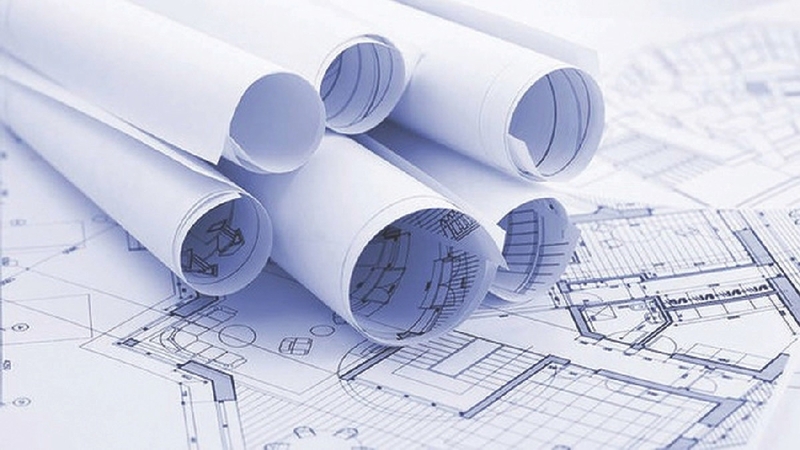 BUYING OFF-THE-PLAN ESSENTIALLY MEANS THAT YOU ARE ENTERING INTO A CONTRACT TO PURCHASE A PROPERTY PRIOR TO, OR DURING THE CONSTRUCTION PHASE OF THE DEVELOPMENT, HENCE THE PHRASE BUYING OFF-THE-PLAN, AS THERE IS NO FINISHED PRODUCT FOR YOU TO INSPECT. Because you can’t actually see the finished product the contract is a more complex document, in other words there will be many more pages detailing what is actually going to be built and how it is going to be built. This is obviously for your protection. Most large apartment and townhouse developments are sold this way. Buyers often wonder why they need to pay a 10% deposit when buying off the plan. Depending on the size of the development and the type of funding, presales may be a requirement to facilitate the project’s forward motion. Banks and lending institutions who provide money to developers to construct property require assurance to reduce their foreseeable risk. A full 10% deposit whether it be by cash or bank guarantee along with a fully exchanged contract of sale is required for a fully qualifying pre sale to be acknowledged by the bank or lending institution. Property investors love numbers. It doesn’t get much more satisfying than snapping up a house or unit for less than its true market value, renting it out for a good return and then sitting back while the compound growth machine clicks into gear. The reason many people like to buy off-the-plan is that they hope the property will be worth more when it is completed. It seems logical that if you were to sign a contract to purchase a property that was for sale at today’s prices, it should be worth more when construction is finished in a few years time. This is based on the real estate principle that as time goes on, property prices go up. Generally, this is the case. The best price — If you buy very early in the process developers are often keen to secure sales for the project to go ahead and offer bargain prices well under market rate. Once they meet their financial requirements, they almost always up the purchase price on the remaining properties to make up for lost profits. The reality is those buyers that insist that they will only buy a product they can see, touch & feel are typically the buyers that purchase closer to completion within projects helping increase the equity for those that got in early & the profit for the developer. Today’s price for tomorrow’s equity – An off the plan purchase means you can lock in the ownership of a property, without having to settle for an extended period of time. You only need to put down a deposit to secure “today’s price’’, it doesn’t matter if the market value has jumped by settlement time, you don’t have to pay more. It may be one or two years before settlement, so capital growth can often make your initial deposit more valuable in the meantime. The risk here is that the value may decrease in this time, so it is important to be sure about the area, not just the property. If you intend to hold the property long term, value fluctuations in the immediate future may not overly concern you. Time on your side – You have more time to save (particularly if construction hasn’t started yet) so you won’t need to borrow as much. The long settlement period means you have some breathing room to take care of the investment, or to organise to move house if you intend to be an owner-occupier. You also have longer to shop around for the mortgage that suits you best. Government incentives –Here in the NT a first home buyer can receive $26,000 incentive to buy new. These sort of incentives can be seen Australia wide as governments attempt to stimulate the economy through construction & rectify our housing shortages across the nation. Pick of the bunch – Getting in early allows you to choose your purchase from a range of properties within the development. You can grab the one with the best view, or that’s furthest from a busy street. You don’t usually have multiple options within the one specific location when buying an established property. The benefits show that buying off the plan can be a strategy that works for many investors. Naturally, you have to do your regular research to ensure that the numbers work for you, including finance, return, growth potential, gearing, depreciation benefits and so on. Property is a long term investment. Providing you are buying with the intention of holding long term, buying off-the-plan works well for most investors.